Spring cleaning can be a huge part of any ones seasonal change at this time of year. We want to make sure our homes are tidy for the warmer months, and it certainly helps us clear out our minds. So there is no surprise that this sort of focus can be pointed towards our wardrobes. As the weather changes, we frantically search for some summer-appropriate clothes. The dresses we haven’t been able to wear, the shoes that allow our feet to breath rather than be in boots all the time. It got me thinking about a capsule wardrobe for summer and certainly inspired me to share with you some of the things I think should be included. For those that are not aware, a capsule wardrobe is a set amount of key pieces of clothing and accessories that can be mixed and matched with each other to create different outfit options. Summer is a great season to start with this idea if it isn’t something you have considered before. Summer would not be complete without you wanting to wear one of your favorite summer dresses. So it would be no surprise that you could easily add a summer dress to your capsule wardrobe. I think it’s fair to say that you stick with something that can be worn casually, or dressed up, to stick with the capsule wardrobe theme. Although you could add a splash of color with a new sundress as this could be a key feature of many outfits within your capsule wardrobe. Footwear is essential to any capsule wardrobe, which is why you need to consider a versatile option that could be seen as a casual and practical choice, but equally looks stylish. Thankfully, these days you can pick up a great pair of sandals in all sorts of styles. 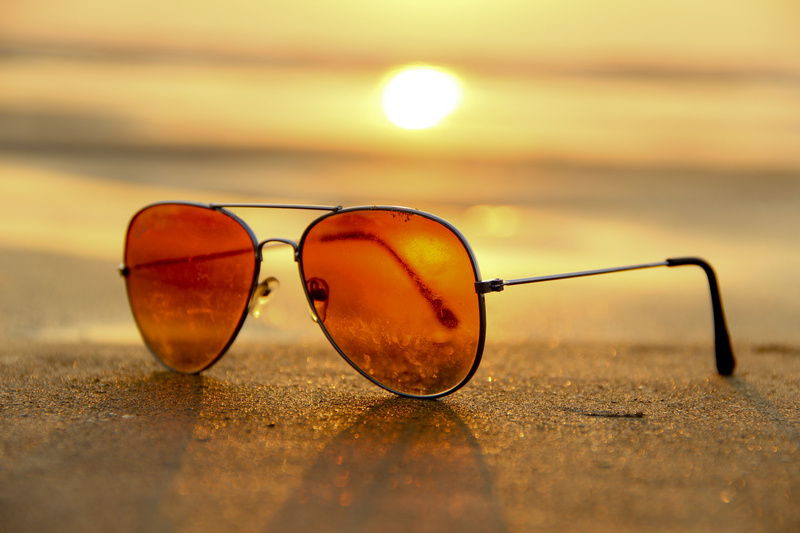 No summer wardrobe would be complete without the addition of a pair of sunglasses. While these offer protection during the day, they can also dress up an outfit and be styled as an accessory. Summer means that you may have lots of plans for the coming months. Shopping trips, visits to the beach or to wonderful outdoor locations. As well as enjoying summer evenings in your local city or town. So a bag would be a vital accessory to any summer capsule wardrobe. You may want to consider a bag on the larger side, to ensure that it would suit whatever requirement you need. There are plenty of other things to consider when it comes to a capsule wardrobe for summer. You may want to consider some cut off jeans or a tailored pair of shorts. You could also consider adding a shirt and a top, which could then be mixed and matched with other things. Consider the colour choices you make, the textures you choose and even the patterns. They will all help when it comes to matching your different outfit options.